Will there be a second run of Unleashed Expansion Boards? Ditto. Unleashed Expansion Boards do not seem to be purchasable (unless pre-ordered on the original order). Is there any new URL or other means to order these boards? at the riscv day in tokyo last year, one of the reps from microsemi was there and when asked he said to directly email and inquiry if it’s available and they might be able to get one to me. 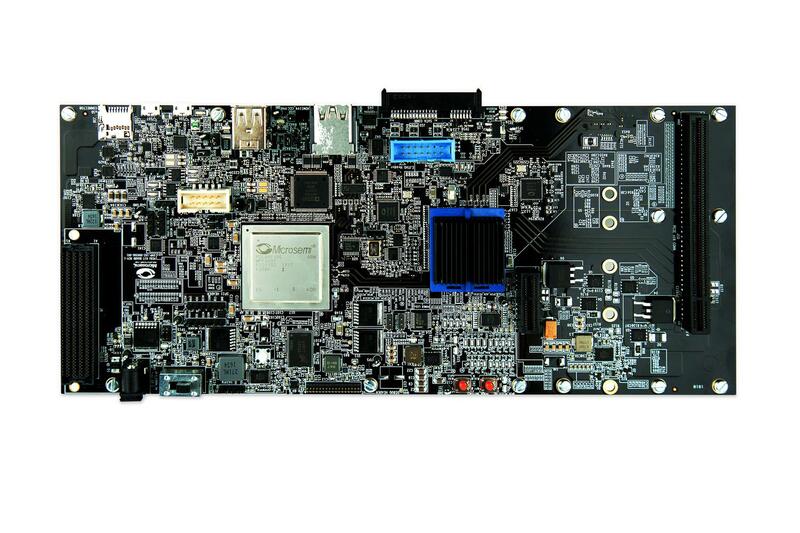 We are releasing 25 more HiFive Unleashed Expansion Boards! great! will pick one up!